When it comes time to choose a dealer, “service” is the most important word you need to remember. A great copier with bad service can cause more headaches than a so-so copier with excellent service. CG Incorporated is a direct authorized dealer on all service and supplies for Samsung, Richo, Sharp, as well as all HP printers. We offer on-site service, supplies, leases, and maintenance contracts available. Our technicians are factory trained and authorized direct from Samsung and can provide on-site service within hours. We serve the area of San Jose, Mountain View, Palo Alto, Redwood City, Daly City, San Francisco, and the East-Bay Area. 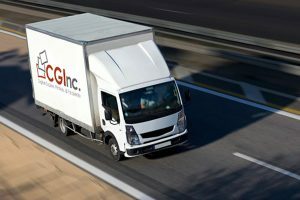 Our commitment to superior customer service has earned CG Incorporated an outstanding reputation for prompt response times and technical expertise. Preventative maintenance and ongoing service and support are critical to your copier’s performance, and large retail outlets do not offer appropriate service contracts. CG Incorporated is a locally operated dealership committed to providing your business with the best service possible. 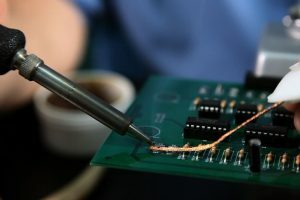 Our team of factory trained technicians have extensive installation and service experience and can provide in-house or on-site service within hours of your call in and around the San Fransisco Bay Area.